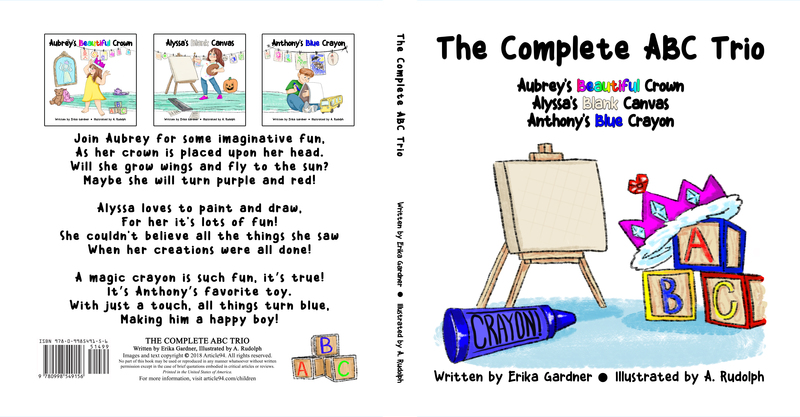 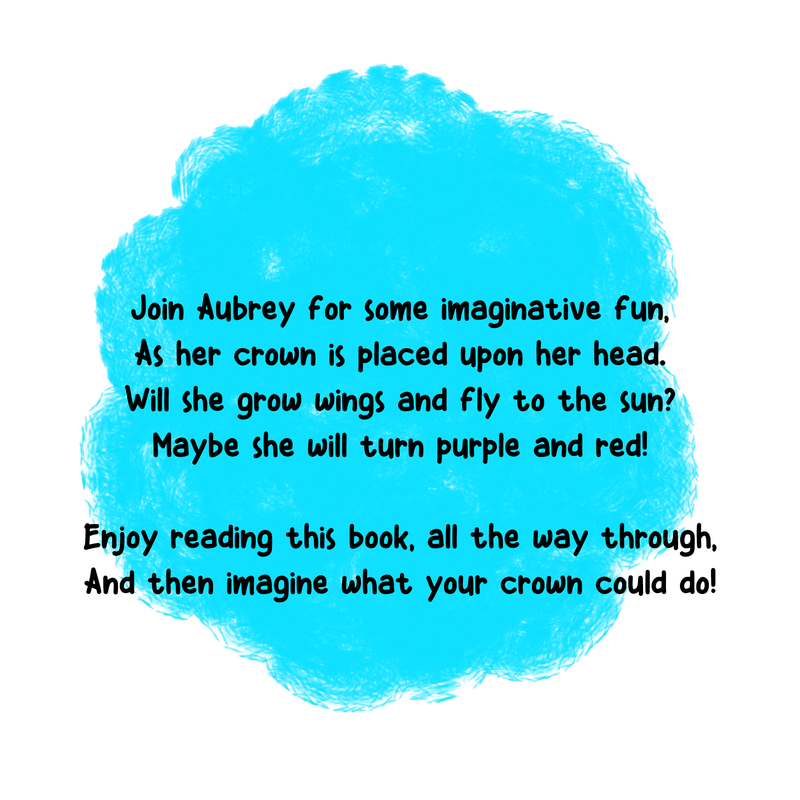 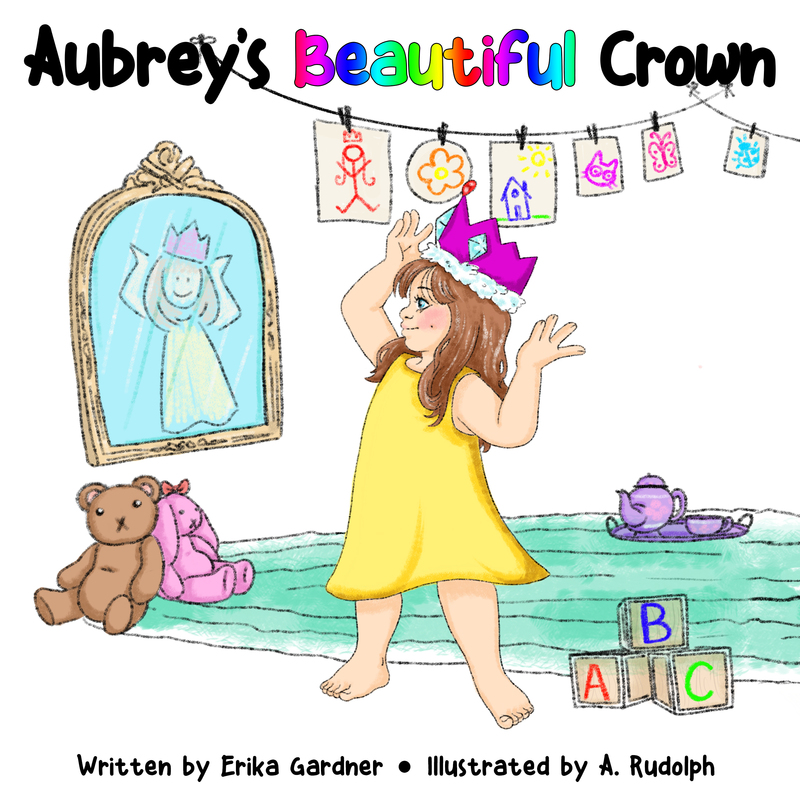 Each book contains 11 ABAB rhymes, and 11 illustrations by A. Rudolph. 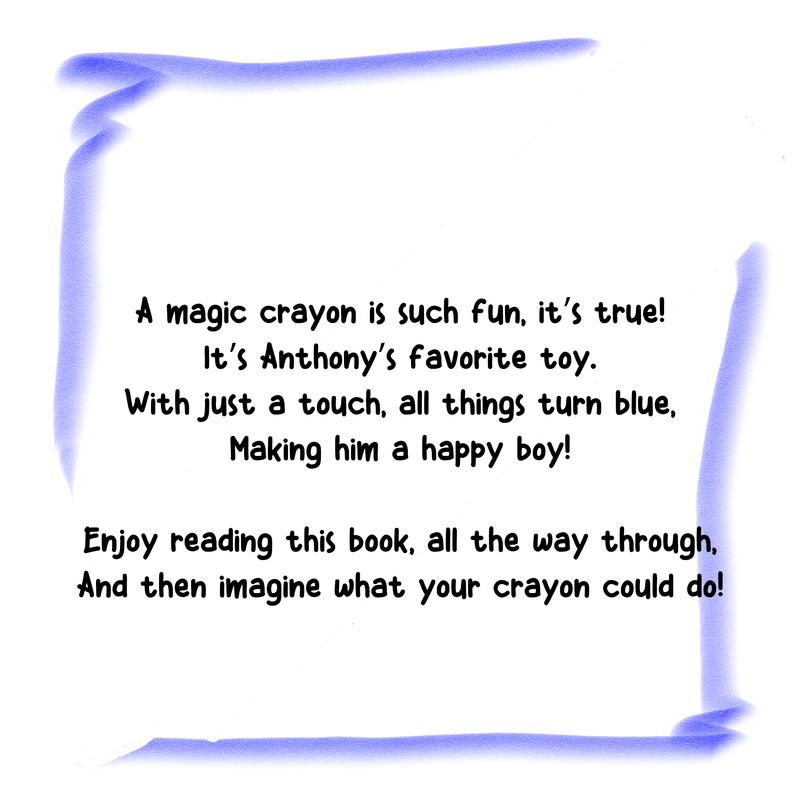 The last illustration is a black and white line drawing that your child can color. 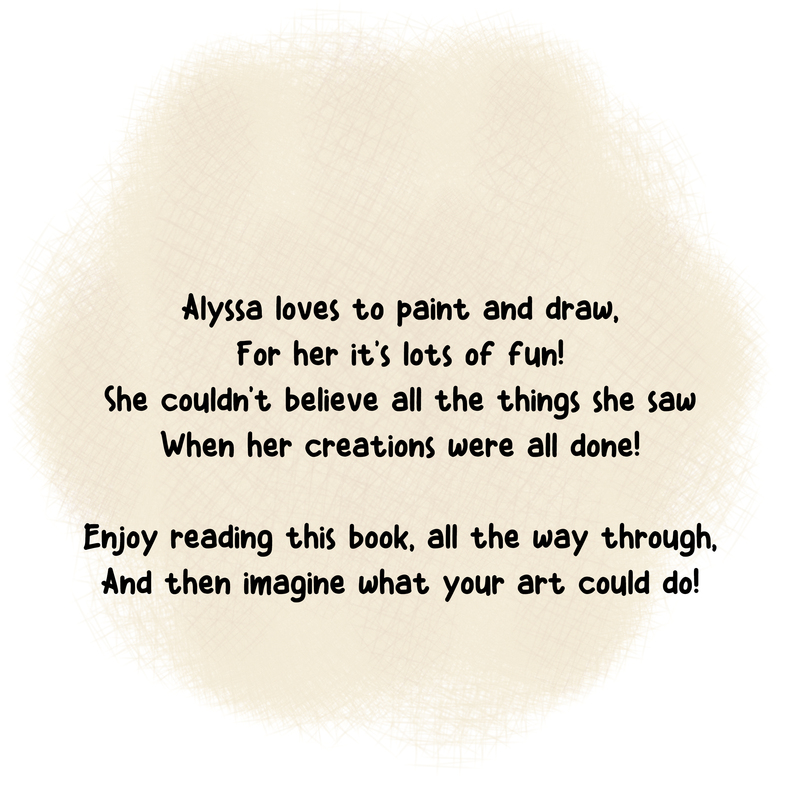 Respond to the page here in the comments and email a photo of your child’s drawing to children@article94.com, and we’ll add your photo to your post for the world to see. 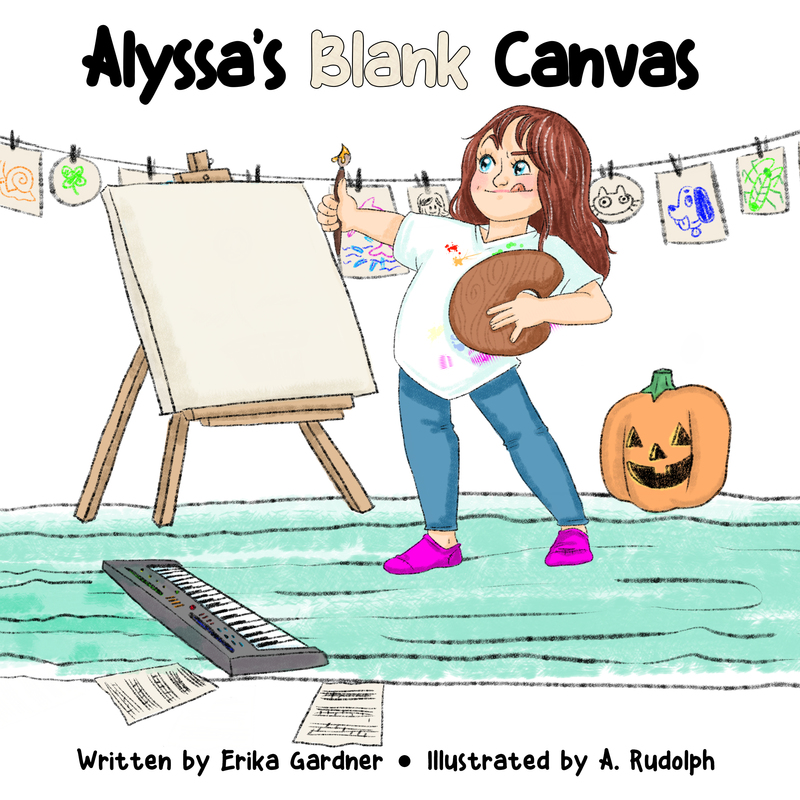 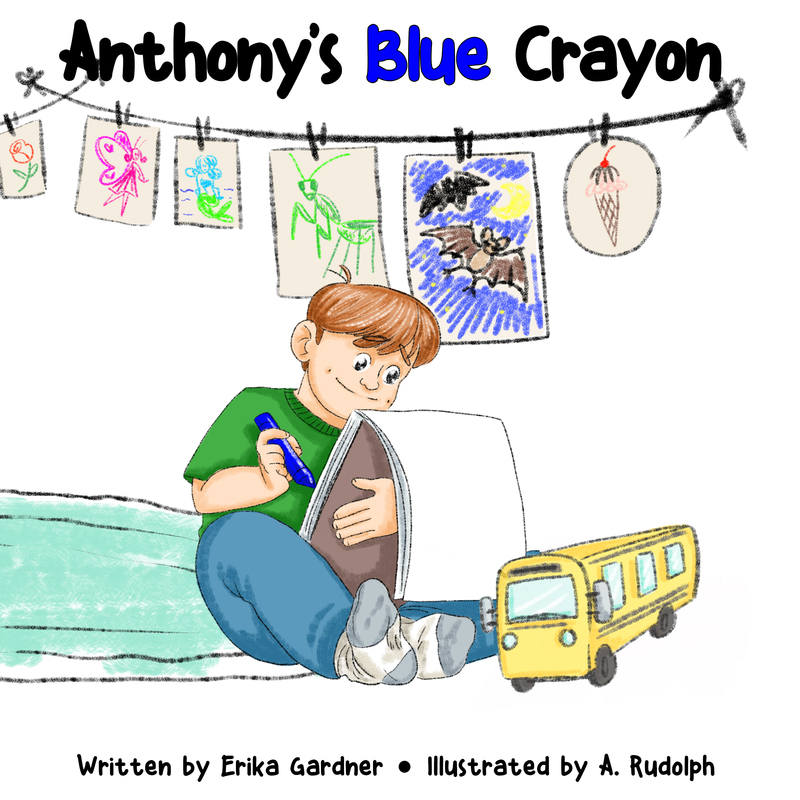 By emailing your child’s drawing, you grant us the necessary permission to display it on this blog, and if we ever do a special edition that includes your art, you agree to allow us to include it royalty free.